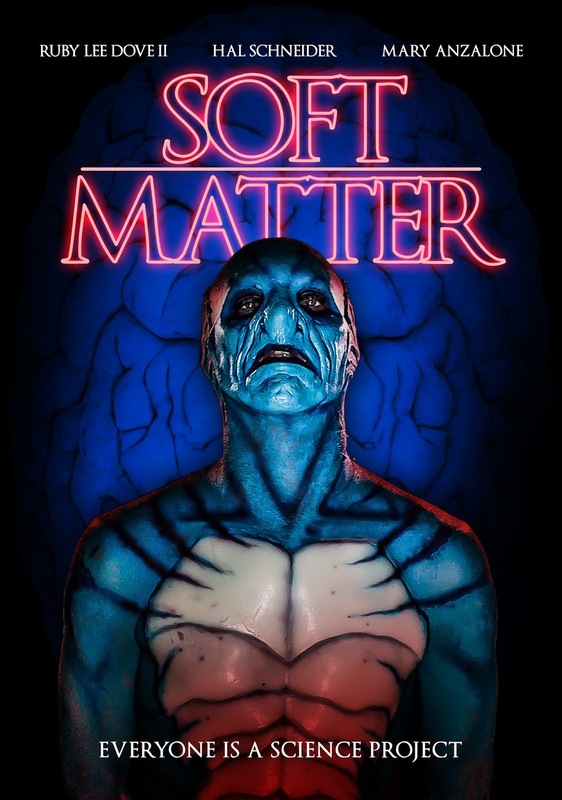 It's The Shape of Water Meets Get Out in the upcoming creature feature Soft Matter. Written and directed by Jim Hickcox, the film stars Ruby Lee Dove II, Hal Schneider, and Mary Anzalone. It will be released on VOD May 22nd from Wild Eye Releasing. 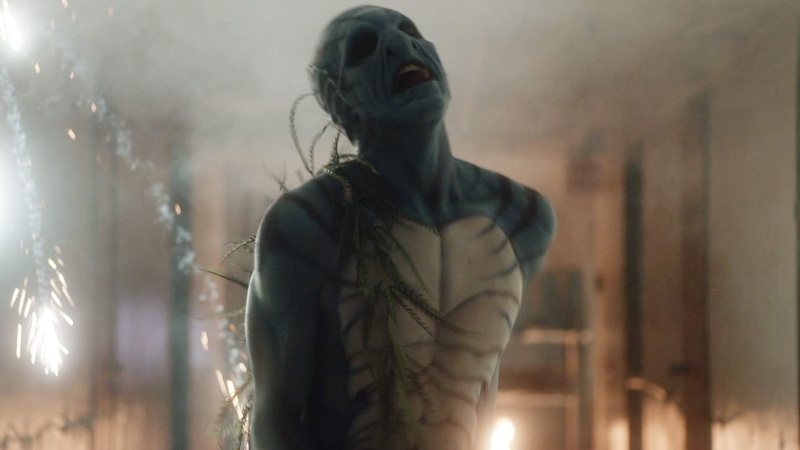 What inspired Jim Hickcox’s creative new horror movie Soft Matter? The answer will surprise you. TMS: What inspired this rather unique – and very fun - particular story, Jim? JH: I’m terrified of dying and dumb about science. TMS: Did you sit down and watch similar movies before shooting? If so, which ones? JH: I’ve been sitting down and watching similar movies for years, but I didn’t do any research-watching. I definitely lean on the art and life I’ve consumed as much as anyone, but I like to let it fester in my mind for a while before I dip into it, so I don’t usually try to involve myself with anything too similar to what I’m working on going into a project. TMS: In terms of directing choices, anyone you emulated here? JH: Again, every choice I make is built on years of crusty acquisitions from things I’ve seen and felt, but I’ve been directing things for a while and I think I’ve built up my own voice. I’m positive there are touches in there of a thousand directors and books and some old video games and poorly painted cats, but I’m not consciously leaning too hard on any one thing. TMS: Do you write with certain actors in mind? JH: I’d worked with roughly half the cast before, but no, not really. I planned on doing a few rounds of auditions, and that’s what we did. TMS: Do you consider the film a success only when it hits a certain monetary figure? JH: Obviously it’ll be great if we can pay back our credit cards, but we’ve already hit a few benchmarks. Finishing is a big one, and getting distribution is a thing that felt impossible until it happened. We’re getting reviews and polarizing audiences, and those both feel huge. It’ll be fun to see it available for rental - especially in physical video stores. I’m super glad I got a feature out while there was still some chance to see a DVD sitting on a shelf, because for a guy my age that feels like the real home of a low-budget film. TMS: Has the movie opened doors for you? JH: It’s so early in its run that it’s hard to say. What it definitely has done, even though so far only a few people have seen screeners or found it at a festival, is expand my network of weirdos who like weirdo movies, and that’s been very exciting. If people like the film they should find me on the internet because it’s the kind of thing that is only going to really set fire to a limited group of people, and I want to know them all. Soft Matter is premiering on VOD 5/22 from Wild Eye Releasing.